We all know the 70% failure statistics and are aware of the possible deal killers that may arise in the throes of Post-Merger Integration. With a lack of defined processes, inefficient execution, missed steps, costly integration oversight and delays in progress can easily derail a project and decrease the realization of synergy value. In an effort to combat ad-hoc processes, the best performing M&A teams rely on playbooks to ensure everyone is aligned and moving ahead with clarity. Using an agreed upon task list, guidance, and templates – which combine to form a comprehensive workplan - teams can commence post-merger integration planning sooner and execute more confidently. 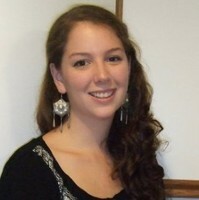 Unfortunately, confidence is an issue when it comes to playbooks. We recently asked a group of M&A Integration Professionals-- spanning different organizations and industries -- about their confidence in their playbooks and the results were surprising. 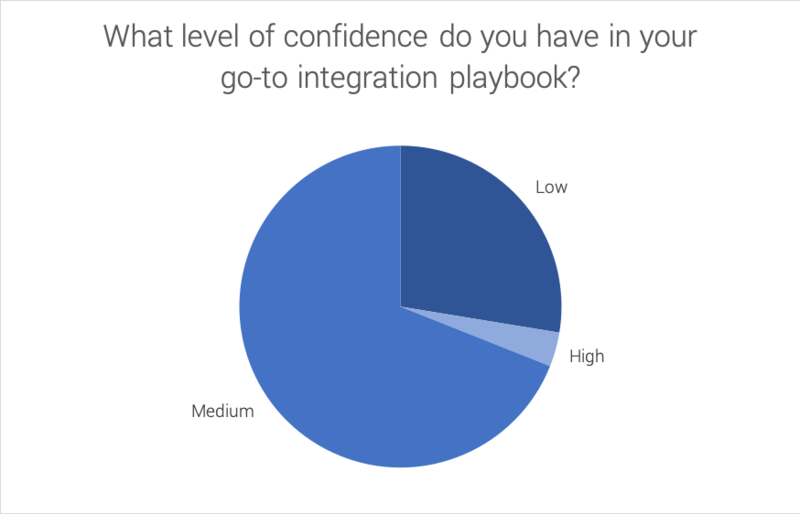 What level of confidence do you have in your go-to integration playbook? High – We are confident in our playbook and see little way in which it could be improved. Medium – While we have a playbook in place, it would benefit from improvement across several areas. Low – Either our playbook is lacking in many areas or we don’t have a playbook we can rely on. The good news is that there are a number of steps that can be taken to improve, and therefore increase the level of confidence a team has in their playbook. This can include undertaking a detailed review, consolidating guidance and tasks into a more manageable structure, or perhaps by making a playbook more robust via adding in templates and examples of prior completed work to serve as a reference point. And it goes without saying that a playbook becomes infinitely more powerful when it is digitized and executed on within a digital M&A platform – which opens up functionality such as live status updates, one-click reports, and real-time visibility across workstreams, the IMO and steering committee, etc. Learn more about Midaxo playbooks.